Item # 297079 Stash Points: 797 (?) This is the number of points you get in The Zumiez Stash for purchasing this item. Stash points are redeemable for exclusive rewards only available to Zumiez Stash members. To redeem your points check out the rewards catalog on thestash.zumiez.com. 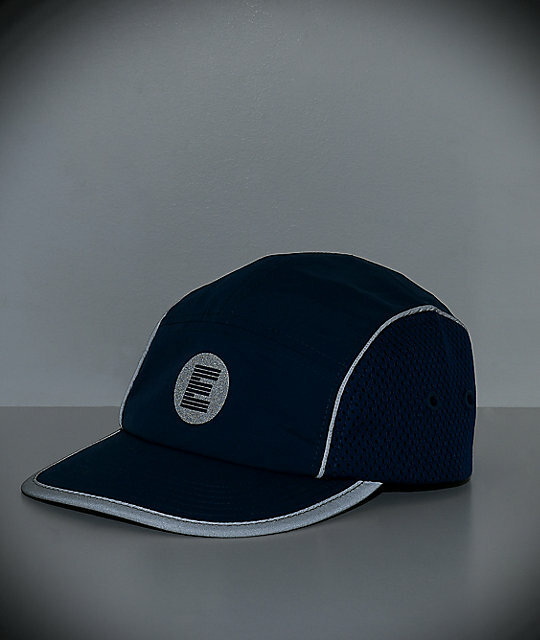 Complete any laid back look or athleisure-inspired outfit with Empyre's Southbank Navy Strapback Hat. 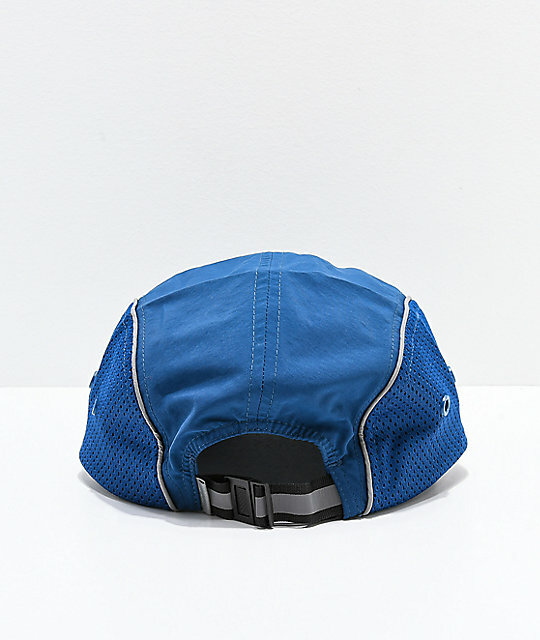 Sporty in personality, this accessory offers a lightweight unstructured design that was given breathable mesh side panels while the front crown displays the brand's signature insignia. 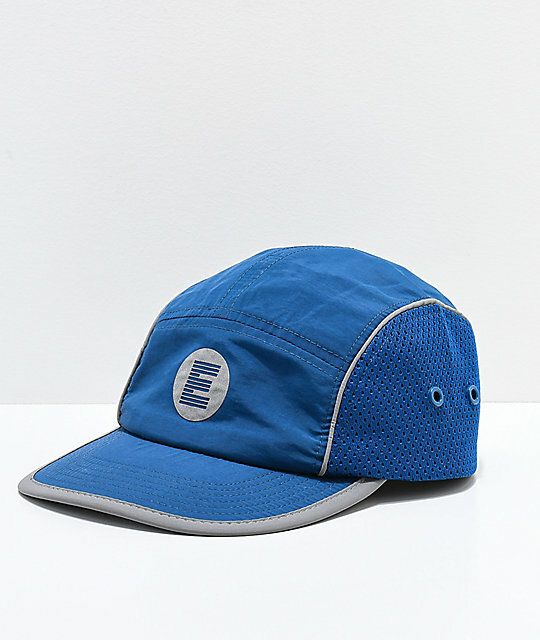 Southbank Navy Strapback Hat from Empyre. 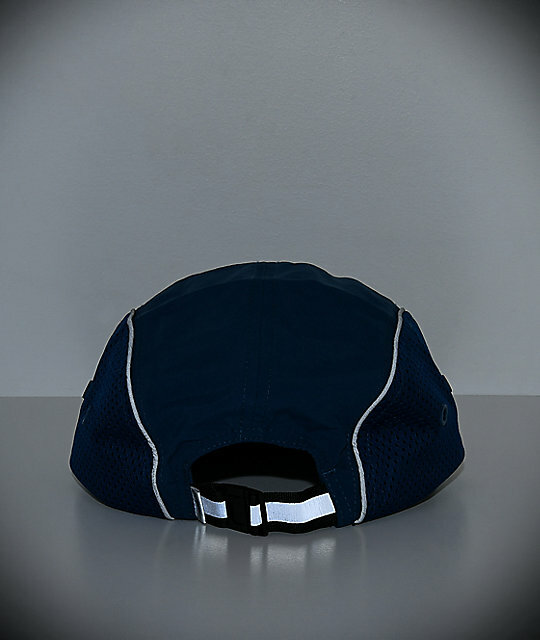 Mesh side panels with plastic eyelets for breathability. Screen printed logo graphic on front crown.